With 20 years’ experience in marketing services, Mangoes understands business. We have helped many companies create and develop brands and products, find new revenue streams and break in to new markets. We help you identify opportunities, develop your product and take it to market. Whether you are a start-up or an established business; using our marketing services can develop the right strategy to see your business grow. We stay on top of the latest trends and statistics to ensure our partners are ahead of the game. If you are based outside of the Kimberley and want some local trade representation; Mangoes has the local knowledge, skills and contacts to represent your business. Together we can establish relationships with new customers and stakeholders, secure funding to move your business forward or simply help you make your first sale. 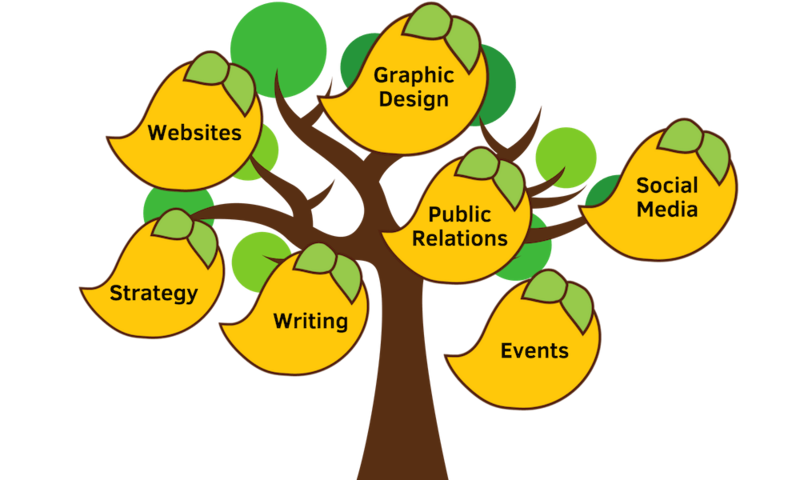 With Mangoes as your Public Relations partner your brand will reach new audiences. With 25 years in the Public Relations industry we understand of how the media works: Both online and offline. This means we are able to present your story in the very best way. From simple press releases and media visits, to full blown media campaigns including product launch events; Mangoes generates news stories and social media content to catch the attention of the media and other stakeholders. In addition, the Mangoes team is trained in crisis communications, we can ensure your organisation is prepared to handle the worst. Mangoes strongly believes that the words are just as important as the look. Substance with style. The copywriting skills of the Mangoes team can adapt to any brief. Our work includes advertising copy, blogs, news releases, radio scripts, speeches, newspaper articles and award submissions or tender documents. Whatever you need, we will find the right words for you.